More than 250 species have been recorded at this site. 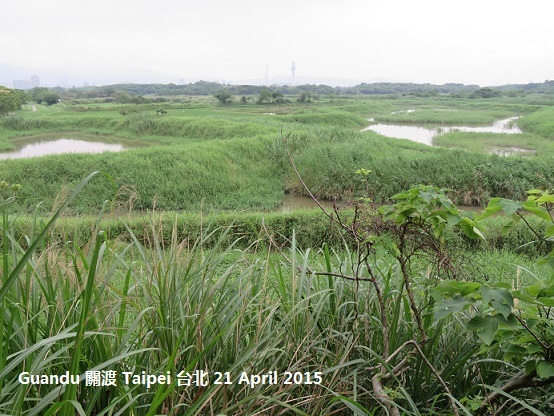 Guandu was originally protected in 1983 and management was taken over by the Wild Bird Society of Taipei in 2001. 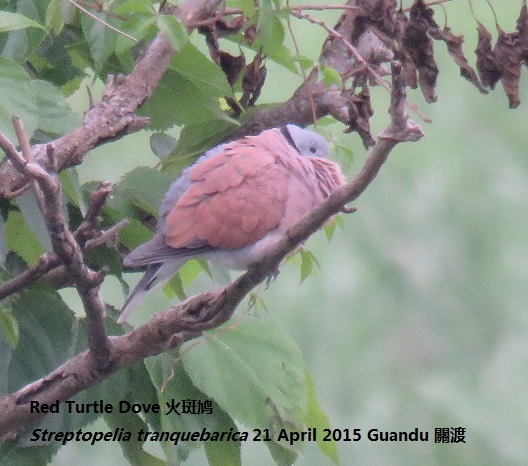 Black-winged Stilt, Oriental Turtle Dove, Red Turtle Dove, Black-naped Monarch. The area of the reserve open to visitors is not very large. 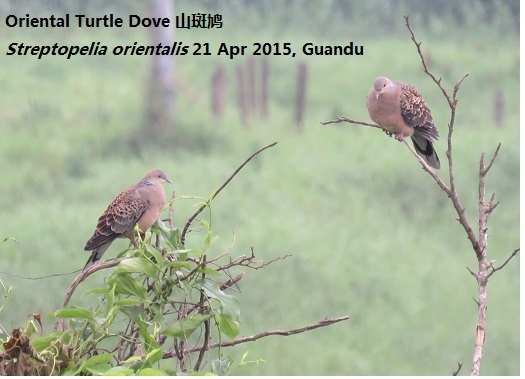 Take the subway train to Guandu station and from there it is a 15 minute walk to the entrance of the reserve. The reserve is open until 5pm. There is an excellent shop here.